It is the most important day of your life! 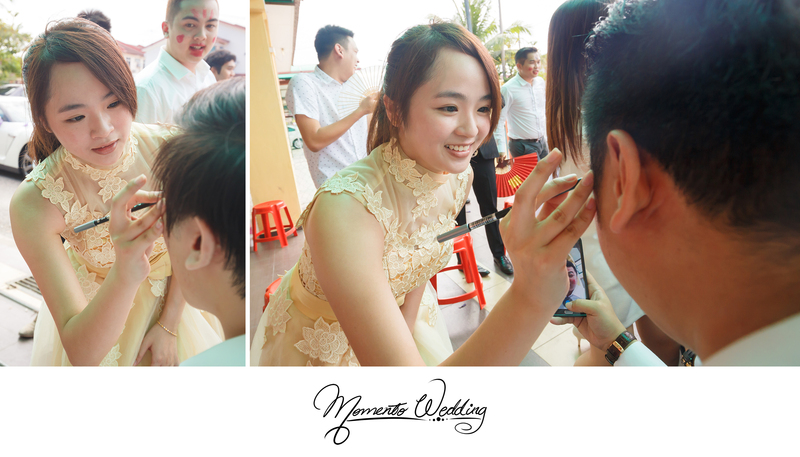 How to keep these special moments for a lifetime and preserve them for many years to come? You look for us! 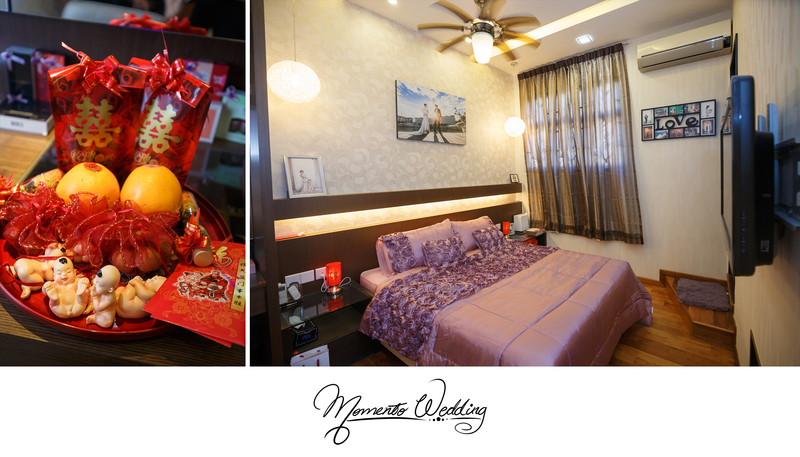 Here, at MomentoWedding, our Actual Day Photography captures your treasured moments that can be relived over and over again. 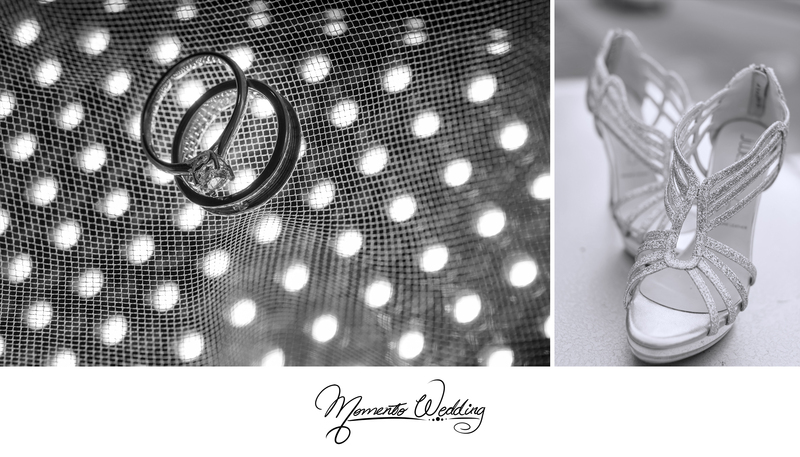 Many of our clients go through the traditional customs and cultures of a wedding. It is not a rule to follow but some of them bring such special meaning as they hold traditional values which our forefathers have uphold all these years. Not only that, it does add a bit more fun to your collection of Actual Day Photography. 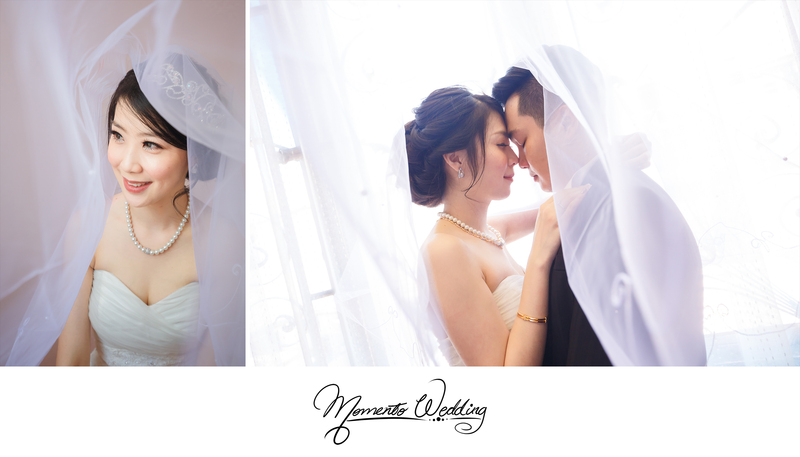 Our recent couple, Wei Chiat and Yu Wyane were no exception to that. 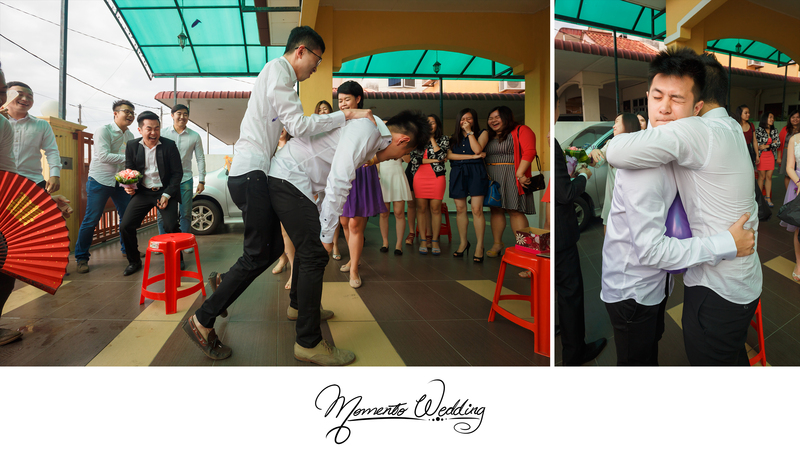 There was a buzz of energy and excitement even from the morning of their special day. 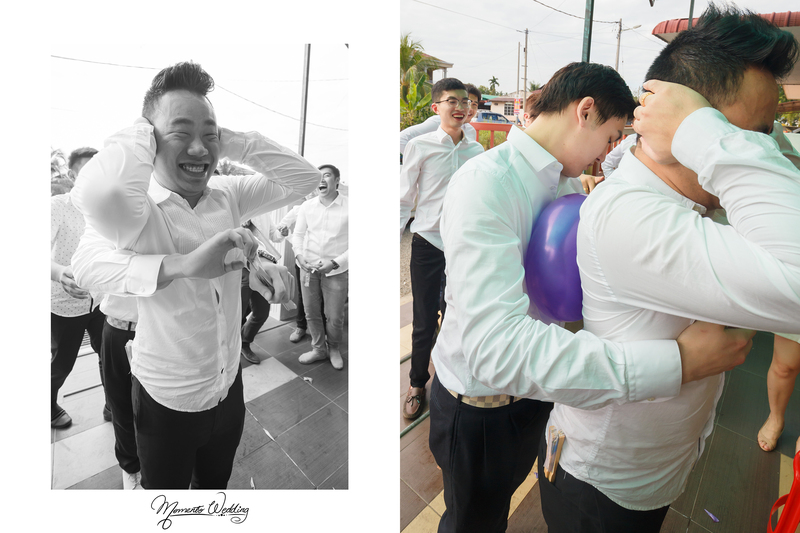 The traditional custom of “Fetching of Bride” entails the Groom and his troop of Groomsmen to overcome challenges and obstacles which are pranks that are prepared by the Bridesmaids before being given the green pass to “fetch” his beautiful Bride. Encouraging cheers and support from family and friends could be heard in the neighbourhood. In fact, Yu Wyane and his Groomsmen arrived looking determined and possessed a confidence stride to triumph in the gate crashing games. Bring it on! Laughters and tears of joy was heard and seen, especially when the troop had a pretty interesting makeover. 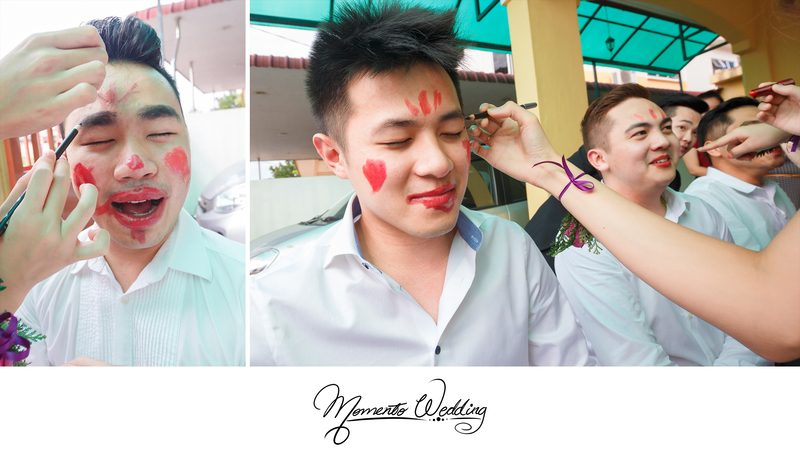 Those bright red lipstick stains could be seen all over their faces in the album of Actual Day Photography! 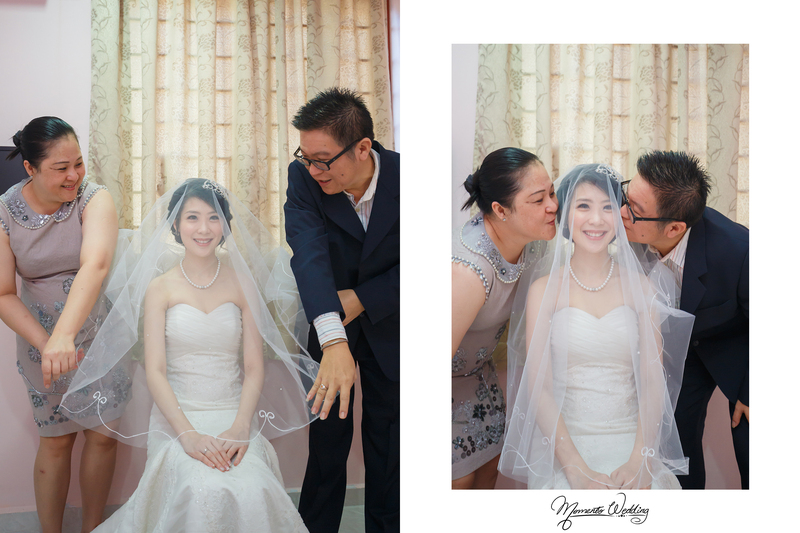 All in all, Wei Chiat and Yu Wyane would be delighted to be able to relieve all these funny moments whenever they take a walk down memory back to that special day.